Growing Peanut: The Seed Is Planted! Five years ago we decided that we are ready to have a baby. Two years down the line we were tired of trying. Something was wrong and things were not working out. We considered our options and decided to skip any medical intervention and start the adoption process. On the 3rd of February 2012 we completed the process and were officially "paper pregnant", waiting for that all important phone call that would make us parents. We never stopped trying to get pregnant, but we did give up hope of this ever happening. 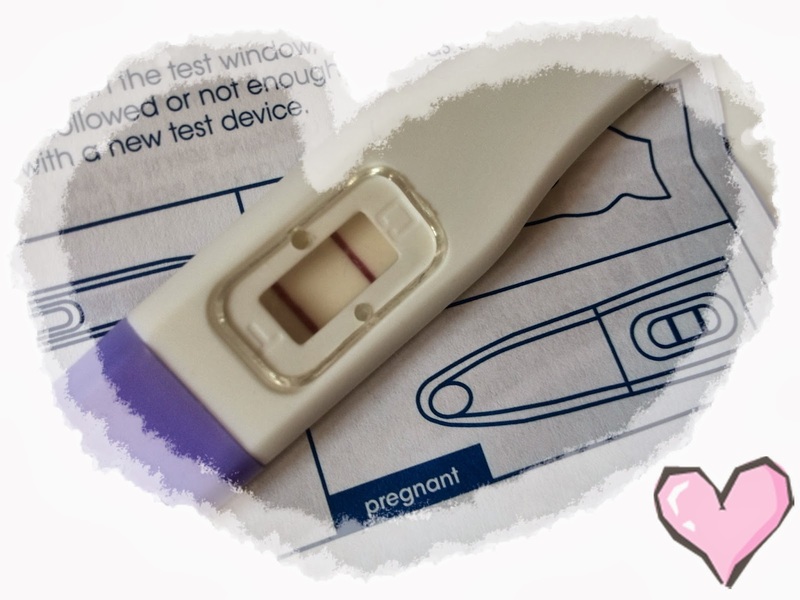 On the 4th of January 2014, after being a couple of days late, I took a pregnancy test and our miracle unfolded - we are pregnant. I can in all honesty say that the moment those 2 pink lines appeared on the stick was the happiest moment of my entire life. Waiting and wishing for five years to become a mother makes you hard. It is lot to deal with and keeping your emotions in check is the only way to survive and carry on each day. Those 2 lines broke the restrains, I could feel the enormous burden lifting off my chest and off my heart, making room for happiness. I sobbed for the first time in a long time and it felt good to be that happy. Peanut Is In The House!